« Millennials: How Many are Actually ‘Living with their Parents’? 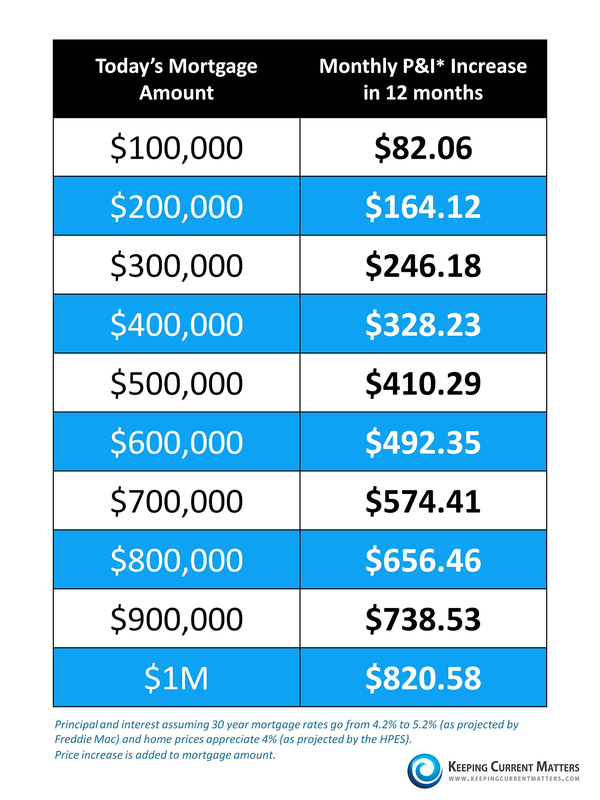 Millennials: How Many are Actually ‘Living with their Parents’? 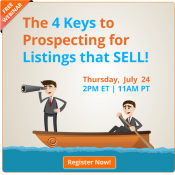 Free Webinar | The 4 Keys to Prospecting for Listings that SELL!